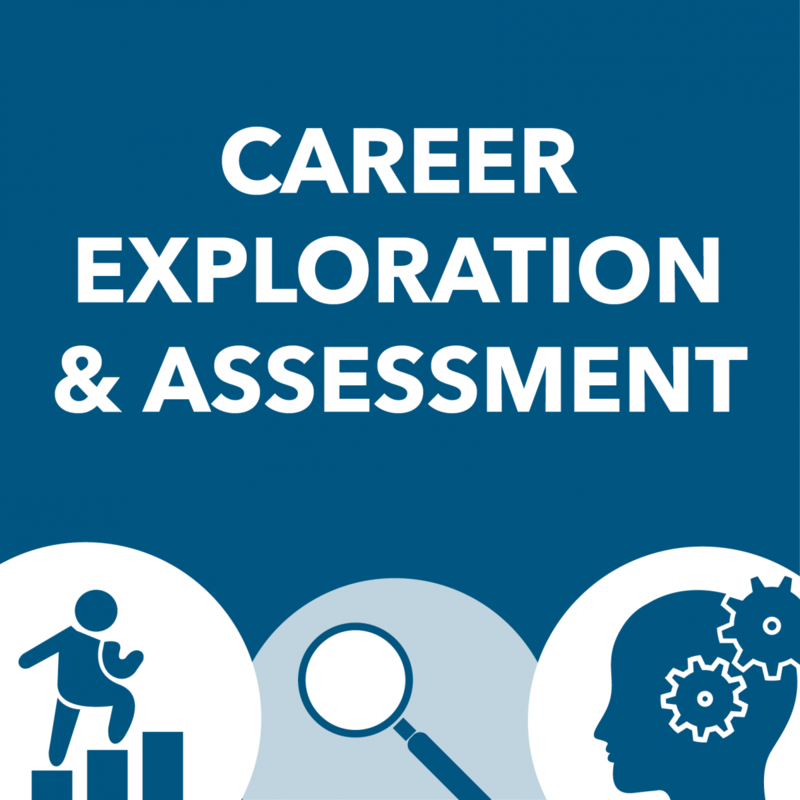 The Center offers industry-specific resources for students with an interest in careers in the following industries. Sign up for each of the Center's online industry newsletters to stay informed of the latest news, events, resources, jobs & internships. Review past online newsletters for each of the industry areas. Passport Career is your online career resource for exploring opportunities around the world. Whether you are seeking a job, an internship, volunteer work, or are studying abroad, this resource provides extensive guidance, strategies, tools and support to help you make your international career move. Exclusive access for GW students and alumni: Log in to your Handshake profile. In the Resources section you will find, Resources for Global Job & Internship Opportunities which will have instructions on how to register, including the registration key exclusively for GW students and alumni, and tips to get started. Find Jobs in China is an online recruitment platform that allows Chinese students to search for jobs and internships in China. In addition to postings, the platform includes useful tips and resources, along with free online pre-employment classes for job seeking preparation in China‘s job market (in both Chinese and English). Through the Center’s specialized programs and services, international students can identify their career interests and build career and employment skills to succeed in the U.S. marketplace or in their home country. The Center for Career Services provides information, resources and assistance to help support the successful transition of GW's military and veteran students from GW to a new career path. The Center works collaboratively with the Disability Support Services to help students begin thinking about employment during and after their time at GW. Leadership Directories provides contact information for the leaders of major United States government, business, professional, and nonprofit organizations. The directories in this resource are known as The Leadership Library® and include nearly half a million leaders at over 40,000 organizations. Access this directory on a computer within the GW network. If you need wireless or remote access, use the virtual private network (VPN). 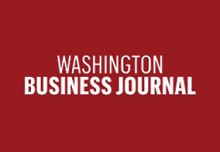 Brad Traverse Jobs is the most comprehensive resource if you’re seeking a job on Capitol Hill or in government relations, public policy and affairs, public relations, communications or political campaigns. Exclusive access for GW students and alumni: Log in to your Handshake proile. In the Resources section you will find Brad Traverse Government & Political Jobs, which will have the GW-specific username and password to access the system. The American Association of University Women (AAUW) works with partners across communities, cities, and states to offer free in-person and online salary negotiation workshops. 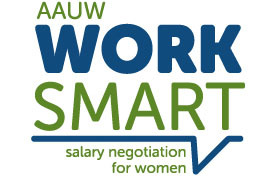 AAUW Work Smart is designed for women who are already in the workforce at any career level and helps you negotiate for a new job, raise, or promotion. GW provides free access exclusively to GW students. To access the resource online, students will need to be on campus or use the university's Virtual Private Network (VPN). The GW Center for Career Services website may include hyperlinks to websites maintained or controlled by others. By linking to the third-party websites, the University is not endorsing its products, services, or security policies. Because the University does not have control over third-party websites, the University is not responsible for the accuracy, legality, security policy, or any other aspect of the content of those websites. The University is also not responsible or liable for any damage, loss, or a breach of personal information security caused by the use of any content available on or through any third-party website. All concerns, issues, or questions regarding the usability or functionality of the third party website should be directed directly to the third party website operators.